The arrival of the most anticipated baby in the world may have already happened - and we're none the wiser. 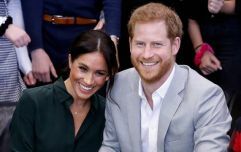 That's what some royal watchers reckon at least as they await news of Meghan Markle and Prince Harry's first child. 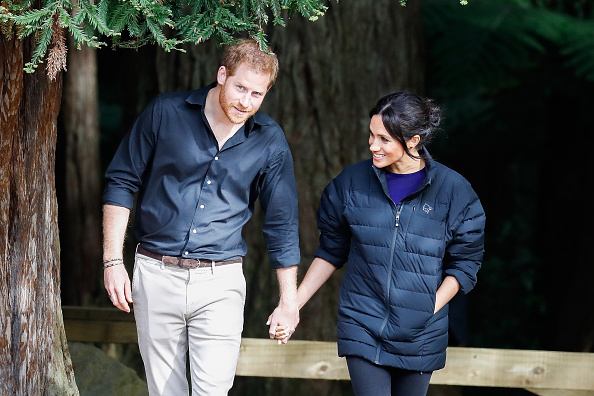 We know that the duchess is due later this month or early in May but there's a theory that she's actually already secretly given birth. 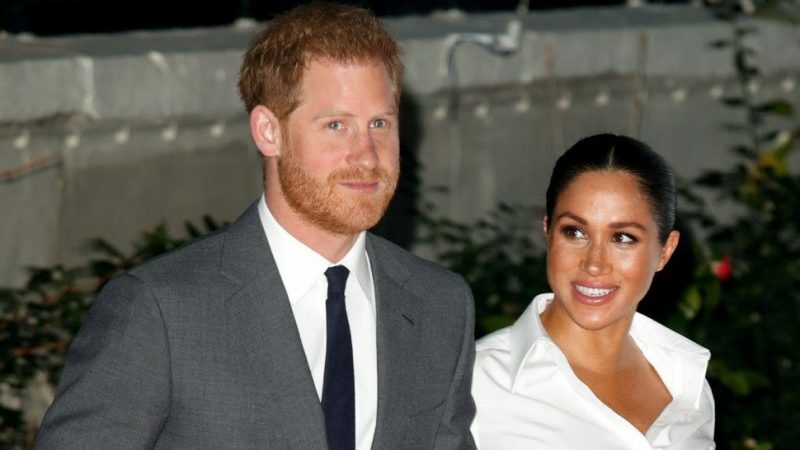 It began this week with the announcement that Meghan and Harry will be keeping the birth private. 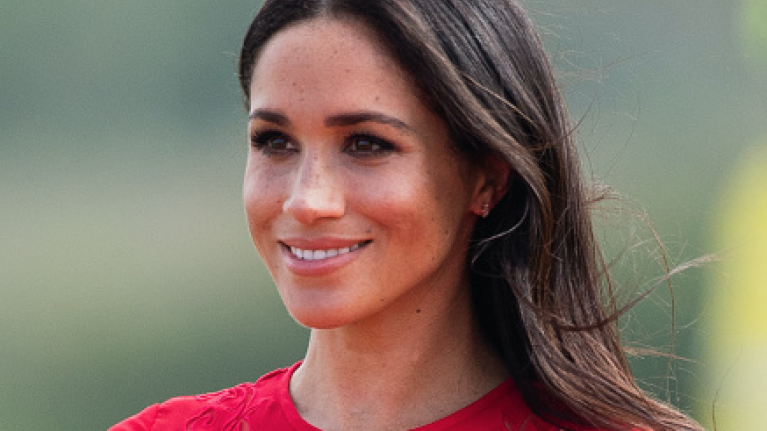 In a statement, the palace confirmed that Meghan wouldn't appear in a public photocall hours after baby's arrival, unlike Kate Middleton. “No one would be surprised if they had — after all, they’re such a private couple and have never done anything by the books. Lads, we don't know what to think.